NEW ZEALAND’s meat industry will be a target for a new company formed solely to distribute Sirane’s packaging solutions in the region at a trade show later this month. aDeo is a newly formed company, started by Chris Brent, who said the primary reason for creating the business was to offer Sirane the support it deserves in New Zealand. They will exhibit at Foodtech/Packtech in Auckland – the country’s main food industry and packaging show – where he will be supported by Sirane sales director Jeremy Haydn-Davies. “Meat is big business in New Zealand”, said Chris, “and the country is famous for the quality of meat exports, such as New Zealand lamb, which is shipped all around the globe. 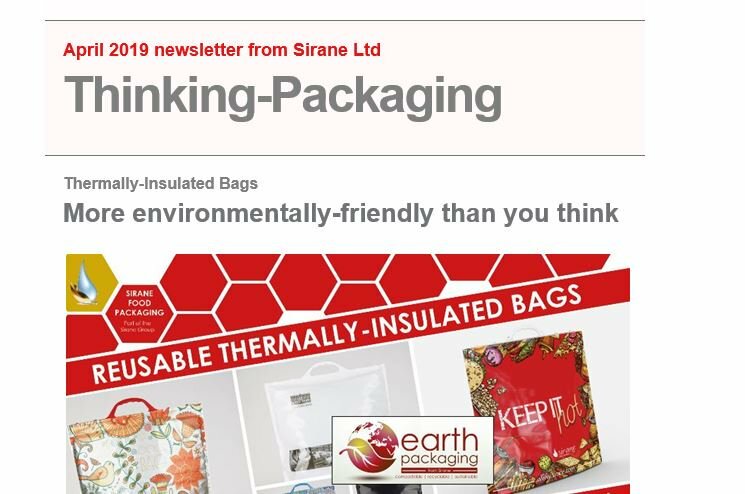 “Sirane has some great products for the meat industry, offering as they do a varied range of absorbent meat pads, anti-microbial pads, and ovenable packaging solutions. I am really looking forward to introducing them to the market at the forthcoming show. “After seeing the innovation and diversity of the product range Sirane has, coupled with the contacts I have made over the last 12 years working in the packaging industry, it was mutually beneficial to create aDeo and become an agent for Sirane. Chris said he plans for aDeo to become not just a product specialist, but an industry specialist company, focusing on industries which can benefit from Sirane products, which includes most forms of processing plants related to meats, fruits and vegetables to name just a few of the many opportunities. aDeo will become heavily involved in these businesses, understanding their individual and specific needs, and developing solutions. As well as products for the meat industry, we have a significant range of products suitable for the fruit trade, seafood industry, and more, including a wide range of ovenable and microwaveable cooking solutions such as nylon, steam-cooking bags and BBQ bags. We now have manufacturing in the UK, Poland, Russia and Mexico, offices and warehousing in South Africa, as well as a network of agents and distributors around the world. For more information on Sirane, contact Jeremy Haydn-Davies on +44 1952 230055 or email jeremy@sirane.com. Adeo can be contacted at chris@adeo.co.nz or visit www.adeo.co.nz.